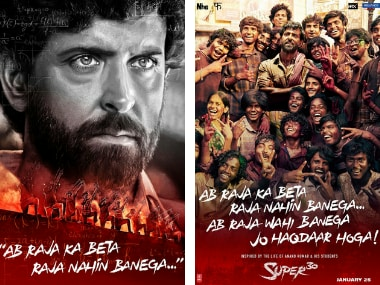 Super 30 is scheduled to release on 25 January, 2019. 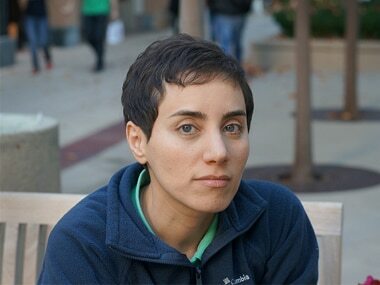 In 2014, Mirzakhani won the Fields Medal, the equivalent of the Nobel Prize for mathematics, which is awarded by the International Congress of Mathematicians. Today's Google Doodle honours the 'father of information theory' - Claude Shannon. 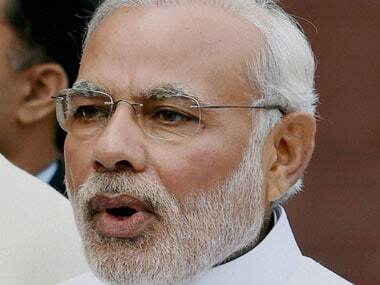 Prime Minister Narendra Modi condoled the death of acclaimed mathematician John Nash, saying the "intellectual powerhouse" will be remembered forever. 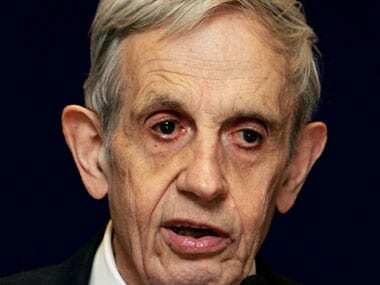 Mathematician John Nash, a Nobel Prize winner who inspired the movie "A Beautiful Mind," was killed in an auto accident along with his wife in New Jersey. The star power of British actor Benedict Cumberbatch and his new film "The Imitation Game" could bring Turing's triumph and tragedy to a broad audience beyond Britain, where Queen Elizabeth recently pardoned the man who inspired the modern computer with his "Turing machine." 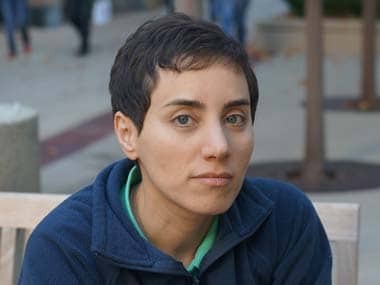 She was among four Fields Medal recipients at the International Congress of Mathematicians held in Seoul, and the first female among the 56 winners since the prize was established in 1936. 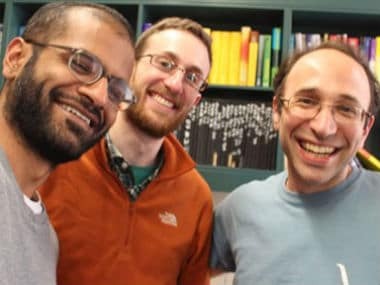 Indian mathematician, Nikhil Srivastava, has been named a joint winner of the Polya Prize for finding proof of a riddle that had eluded mathematicians.